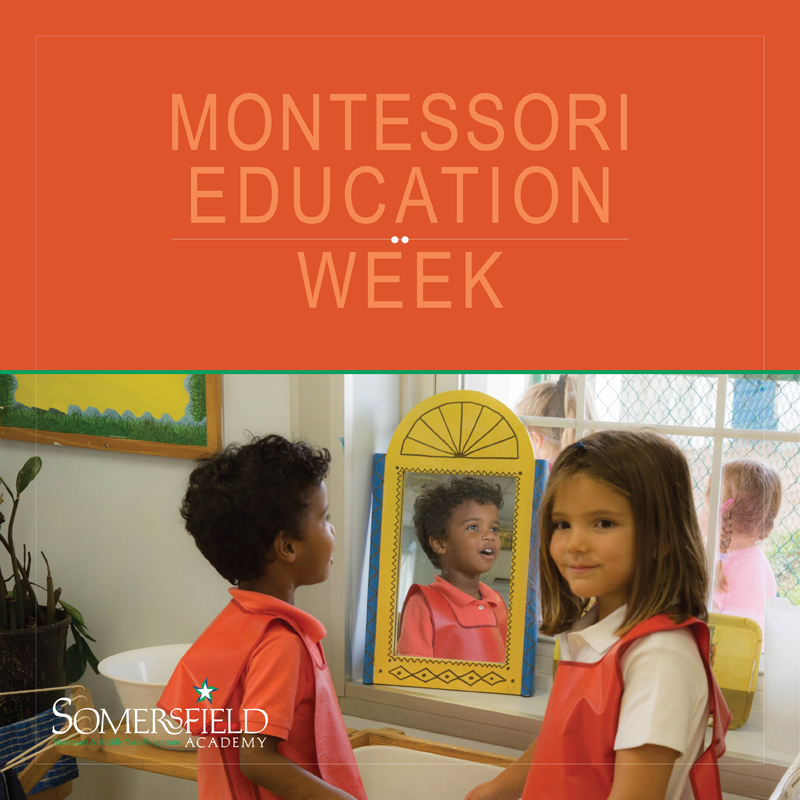 Somersfield Academy students and faculty are joining Montessorians across the globe to celebrate Montessori Education Week from February 25 to March 3. A spokesperson said, “Somersfield Academy students and faculty join Montessorians across the globe to celebrate Montessori Education Week. The week of February 25 to March 3 marks the 111th anniversary of Montessori Education. “In October 1990, the Montessori Education Trust, a non-profit charitable trust, was formed by a group of committed parents to establish Bermuda’s first Montessori school community. “Today, Somersfield Academy is proud of its vision to “inspire socially conscious independent thinkers” with a commitment to diversity and a promise “to stimulate intellectual curiosity and accomplishment; to instil compassion and respect; and always to honour the daring dreams and hidden talents of the individual”. 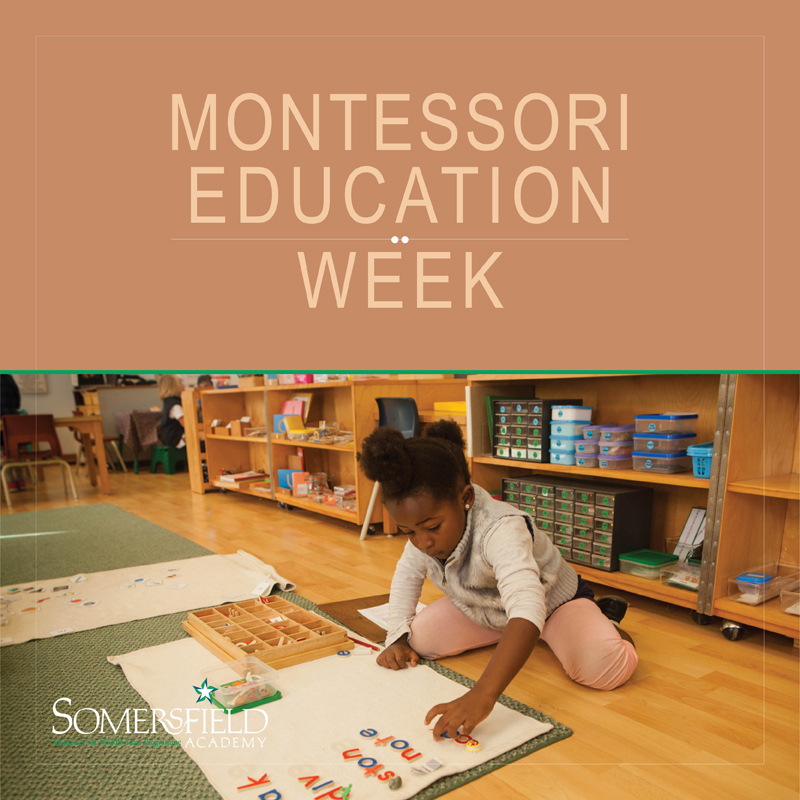 “Somersfield Academy invites the public to celebrate Montessori Education Week with us as we recognize the past and look towards shaping the future. Dr. Montessori adapted the classroom environment and materials to support the development of children’s learning and she had a greater impact on education than most people realize. “Montessori’s most important contribution to education was her insistence on respecting the child as an individual. Dr. Montessori was outspoken about the rights of children during a time when children were to be “seen and not heard”. Dr. Montessori recognized the child’s own ability to learn; thus, teachers have been freed to gently guide the child along the path of knowledge. 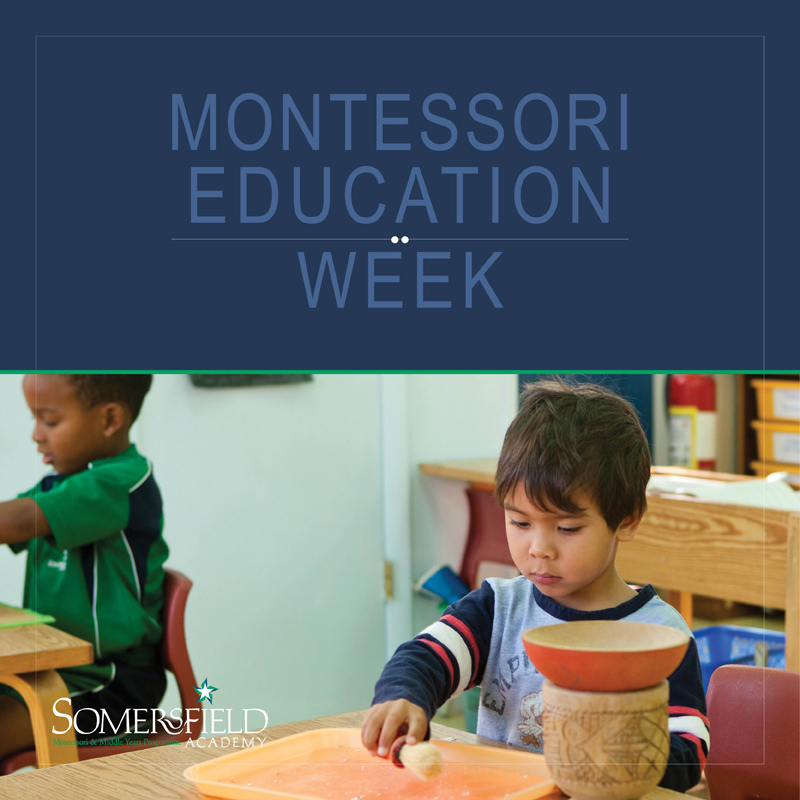 “Jonathan Wolff, Montessori school consultant, leadership coach, and trainer will be in Bermuda at Somersfield Academy to celebrate with us and educate parents during Montessori Education Week. Jonathan’s ability to apply Dr. Montessori’s educational principles to adult learning and work environments has led him to educate parents on insightful subjects such as “Why Your Child May Be More Successful Than You”. “In his work, Jonathan applies the eight Principles of Montessori Education to modern parenting, and explores how the Montessori experience creates the kind of self-discipline, higher order thinking, social intelligence and solid character that enabled Larry Paige and Sergey Brin to create Google. “Montessori has touched the lives of children and adults around the world. 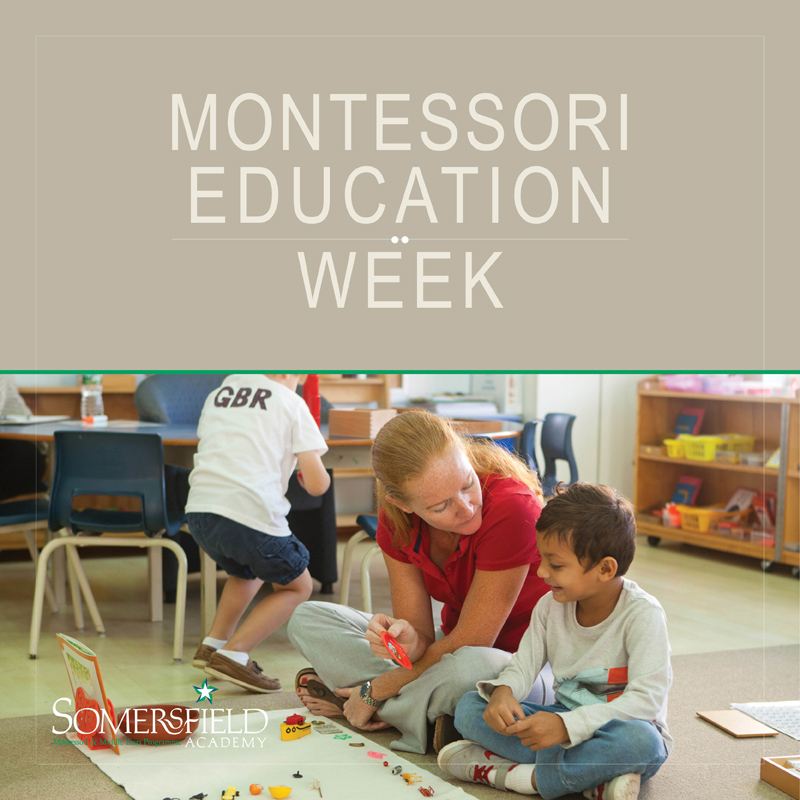 As we celebrate Montessori Education Week and reflect on the impact that Maria Montessori has had on our lives, we invite families and friends in the community to explore the Montessori Method with us.